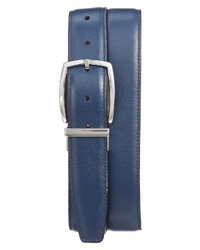 Bosca The Sicuro Leather Belt $75 Free US shipping AND returns! 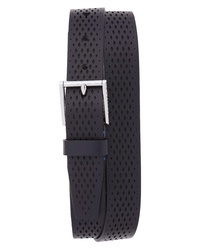 Johnston & Murphy Diagonal Embossed Leather Belt $59 Free US shipping AND returns! 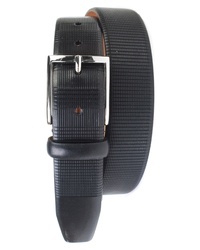 Martin Dingman Howell Leather Belt $97 Free US shipping AND returns! 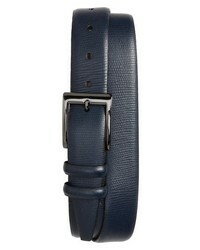 Torino Belts Lizard Embossed Leather Belt $95 Free US shipping AND returns! 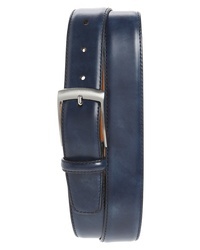 Torino Belts Reversible Leather Belt $120 Free US shipping AND returns! 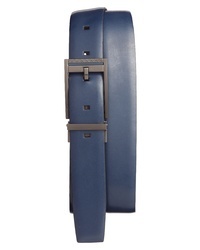 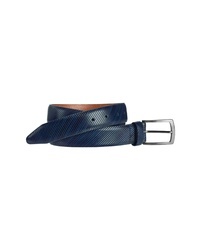 Magnanni Rafl Leather Belt $59 $150 Free US shipping AND returns! 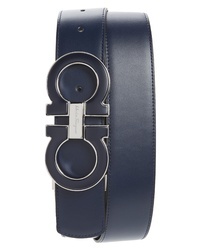 Salvatore Ferragamo Reversible Leather Belt $495 Free US shipping AND returns! 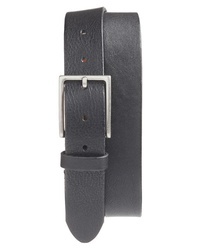 Saturdays Nyc Rockaway Leather Belt $85 Free US shipping AND returns! 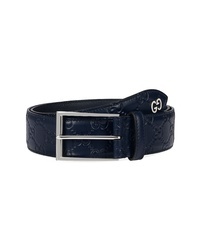 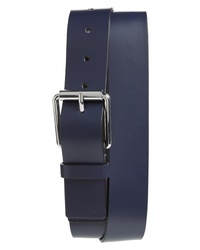 Calvin Klein Solid Leather Belt $26 $45 Free US shipping AND returns! 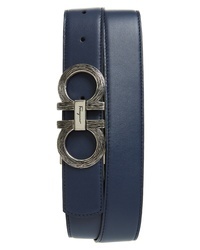 Salvatore Ferragamo Etched Double Gancio Reversible Leather Belt $430 Free US shipping AND returns! 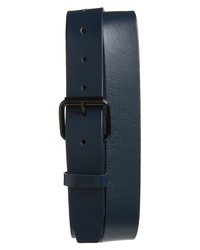 Cole Haan Cut Edge Washington Grand Belt $80 Free US shipping AND returns!